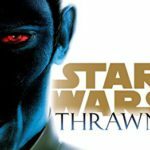 Star Wars.com featured an excerpt from the upcoming Star Wars novel Thrawn: Alliances by Timothy Zahn. 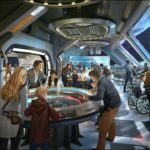 In the excerpt, the planet Batuu is mentioned as playing a role. 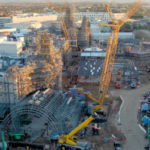 Batuu is the name of the planet of Star Wars: Galaxy’s Edge, the new Star Wars lands being built at Disneyland and Disney’s Hollywood Studios. 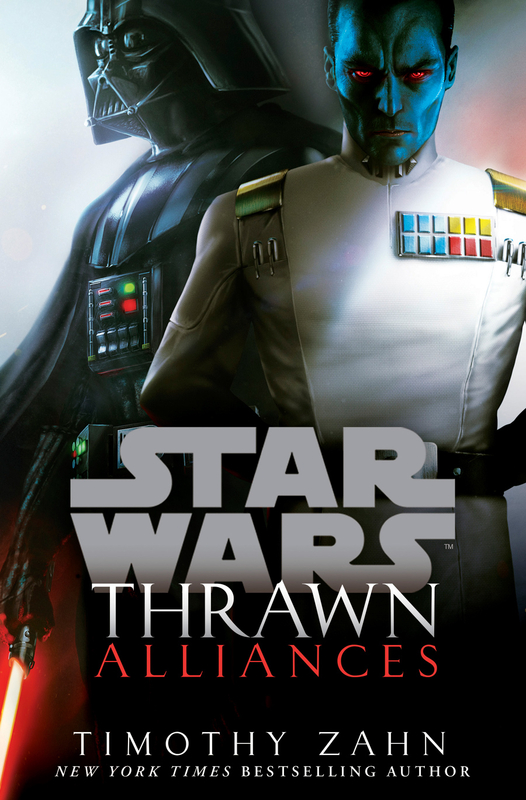 Thrawn: Alliances arrives July 24, 2018, and is available for pre-order now. 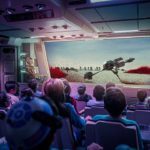 Star Wars: Galaxy’s Edge will open at the Disneyland Resort and Walt Disney World in 2019.